Based on our basic principles “handmade” and “made in Germany” the target is to create reference class high end amplifiers without compromisses according to the latest technical knowledge. The NOX4 and NOX4 DSP are the results of outstanding achievments as well as real high end statements. A long lasting period of research and development, innovative technologies and an extremely fastidious manufacturing combined with the love for music as the driving force for our work make the BRAX NOX doubtlessly to the best sounding 4-channel amplifier of the world. Concerning the straight design of the NOX-amplifiers and the sophisticated layout of the circuit board, we have developed two different models. The NOX4 is made without crossovers and filter sections. Short signal paths combined with selected components “made in Germany” ensure pristine listening pleasure and underline the puristical high-end philosophy of BRAX. 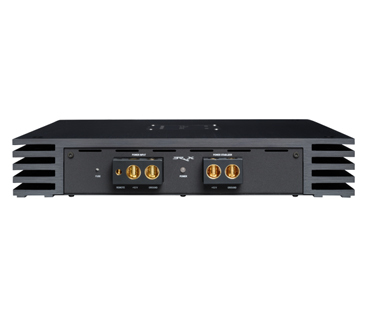 The extended version NOX4 DSP provides an wide adjustment range via the integrated 6-channel Audio-DSP. It allows not only to configure the four internal channels but also the two Line-Outputs. In order to completely eliminate power differences and manufacturing tolerances, we only use hand-selected transistors for the production of each NOX amplifier. Concerning power-, voltage- and resistance data we select them in more than 300 categories. Thus, all transistors harmonize perfectly in terms of technical specifications. In doing so, our BRAX amplifiers obtain a worldwide reference status. The switching power supply of the BRAX NOX4 is a combination of state-of-the-art technology and precisely selected components. In order to control voltage fluctuations, an external power stabilizer can directly be connected to the power supply. Moreover, the solid and gold-plated terminals for cables up to 50mm² make another contribution to an ideal power supply of the BRAX NOX amplifiers. At the end of the day, the BRAX NOX4 can be described as an amplifier with a sound rendition that is highly dynamic, powerful and swift as an arrow. The underlying philosophy is topped-off by a packaging in an exclusive wooden box. 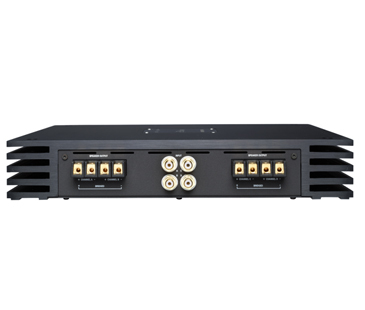 Furthermore, each single amplifier is manufactured individually and its respective serial number is recorded in our data-base. 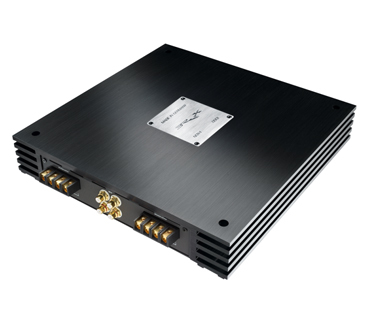 The amplifier BRAX NOX4 is only produced on demand and of course we can respond to our customer’s requirements. In this way, each amplifier is a valuable individual item that rightly deserves the title “high-end made in Germany”.